Doing it RIGHT , the first time! If you feel cold air creeping in , or are constantly having to raise your heat due to lack of proper insulation this could be due to worn out caulking that isn’t keeping in your warm air and is letting cold air seep in. If you notice an increased amount of insects around your home, they could be sneaking in through poor caulking. If you want to make your home look better, caulking plays a big role in the exterior and interior cosmetic of your home. Are you thinking about building a new home? 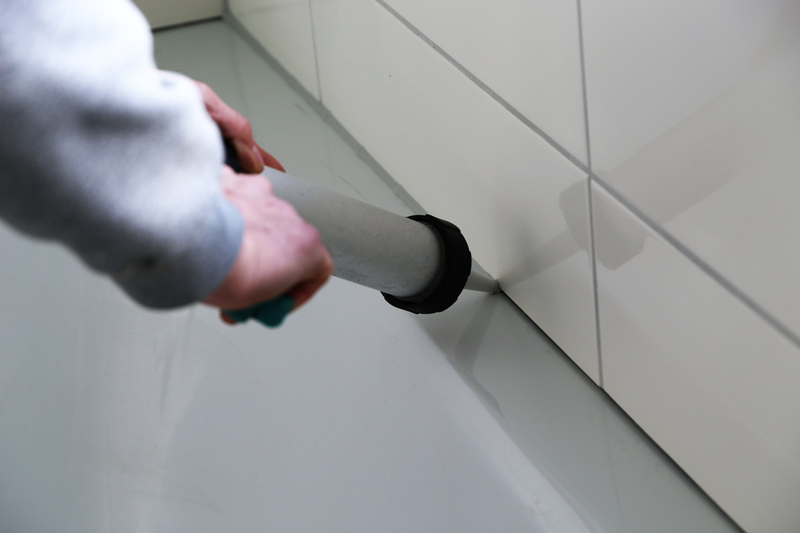 You will need lots of caulking done and you can hire us to take care of it.